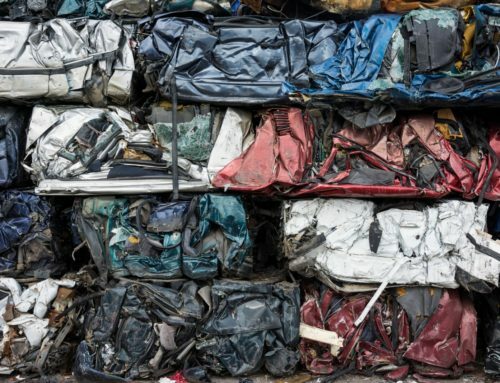 Most of us already know that one of the easiest ways to earn some extra cash is by scrapping your old bangers or any junk metal lying around your home—but did you know that metal and car scrapping is actually one of the best ways to do your part for the environment, too? 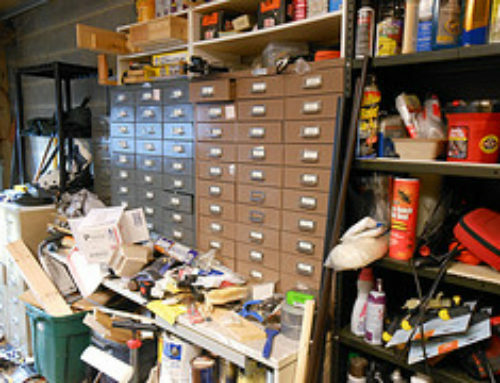 Firstly, trustworthy scrapping services help keep your immediate environment clean and safe; having rusty metals lying about can be dangerous for children, and old car batteries in particular must be disposed of safely to ensure a healthy home environment. That being said, at Car Scrap Surrey, we’ve been providing vehicle and metal scrapping services for over 30 years, so we know that having us recycle your unwanted cars and metals goes a lot further than keeping your home clean. 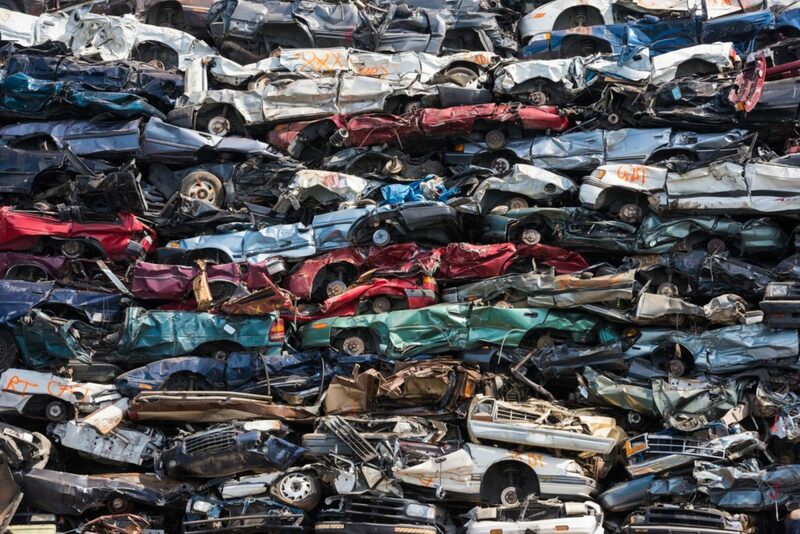 When it comes to disposing of unused vehicles, there are many components to consider in terms of protecting the environment—there are car parts, oil and fluids, and the battery to think of. Throwing these into ditches or landfills only adds to pollution and is extremely damaging to the ecosystem. On the other hand, having a car scrapping service collect your unwanted vehicles for safe recycling ensures that every component of your car will either be recycled or disposed of safely, without harming the environment. Importantly, scrapping old junk metal or broken down vehicles also helps reduce the levels of energy consumption in the manufacturing industry, as there is consequently less of a need to produce metal from raw materials. This also lowers pollution levels related to the mining of metal deposits, as a result. Not only does this make a difference in the UK, but with global manufacturing hubs like China importing recycled metal from the UK to cut their demand for raw materials as well, deciding to scrap your metal junk can even help reduce the manufacturing industry’s carbon footprint around the world. Having a responsible metal scrapping service recycle your unused metals also helps protect one of the Earth’s most valuable resources. Many of us forget that metal deposits are actually a non-renewable resource, so recycling your metal (especially large items like old appliances and vehicles) goes a long way towards helping sustain this resource for generations to come. Scrapping is the simplest solution! 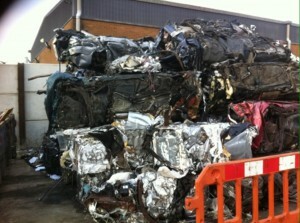 As for the convenience of scrapping and recycling your metals, calling a reliable car scrapping service like Car Scrap Surrey that will come straight to your door and pay you up to £150 for your unwanted metals or vehicle is much quicker and easier than lugging all your metals to a landfill. 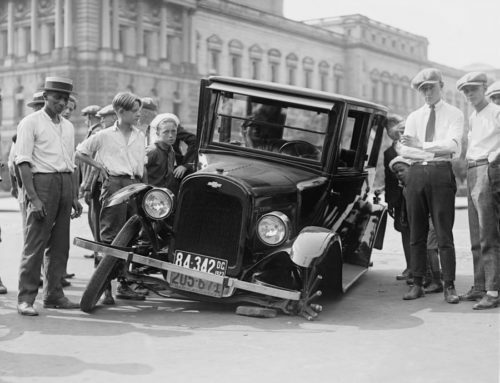 If you’d like to learn more on Car Scrap Surrey’s safe and convenient vehicle and metal scrapping services, contact us today.